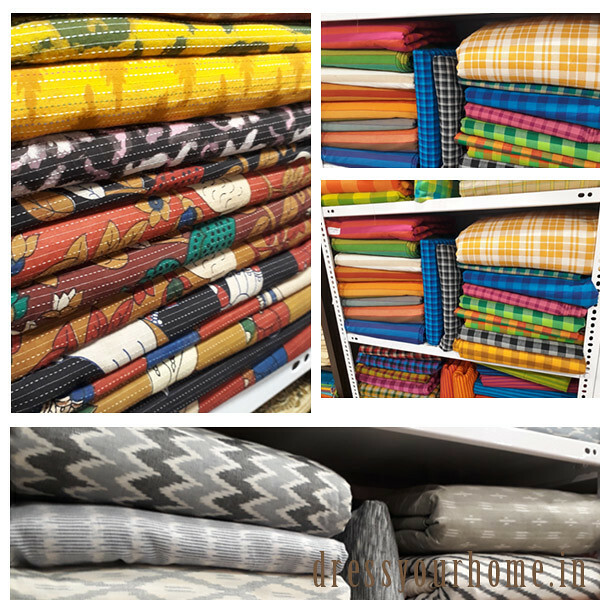 “Where to shop for gorgeous fabric in Chennai on a shoestring budget” saw a tremendous response from you all. 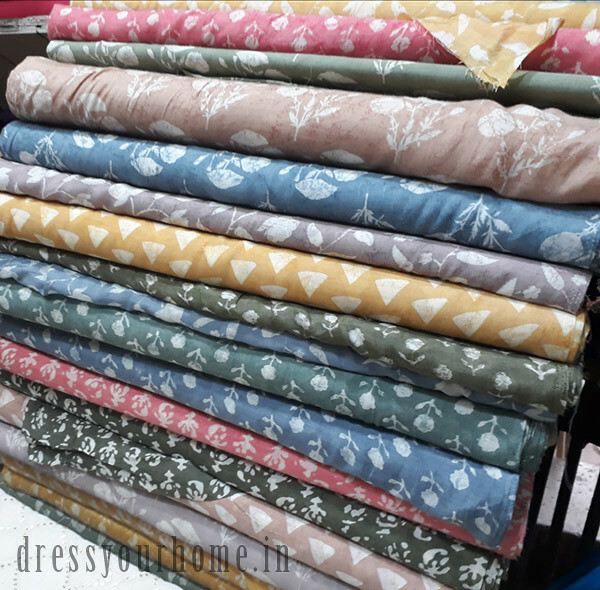 As a follow-up, this is a list of best shops to buy fabric from the wholesale market in Mumbai. 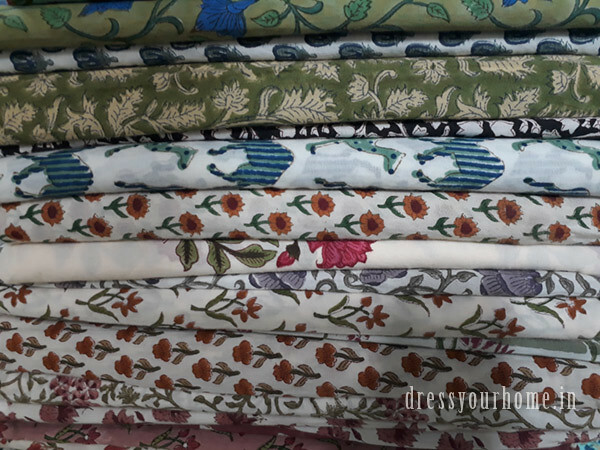 The fabric can be used to make curtains, cushion covers, and dresses. Changing the slip covers, cushion cover, and runners in the living room is my favorite trick to bring in that freshness without spending a ton of money. And, I’m often looking for either sale of quality fabrics or shops where I can source at relatively cheap prices. I will do a post on my favorite haunts in Bangalore, soon. The fabric market in Mumbai is huge and scattered. 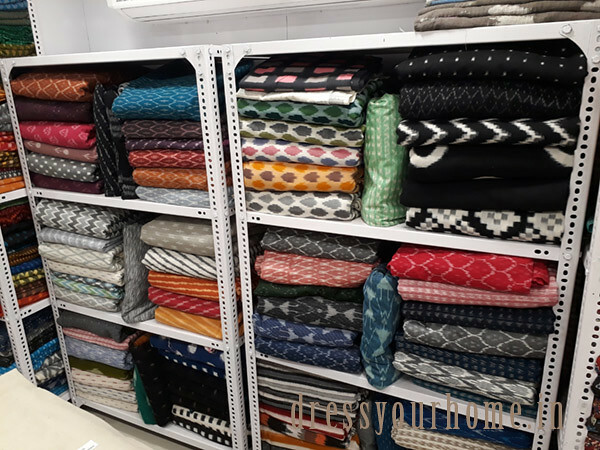 Let me make your process easier and take you through some of the budget-friendly and the most amazing fabric stores in Mumbai. 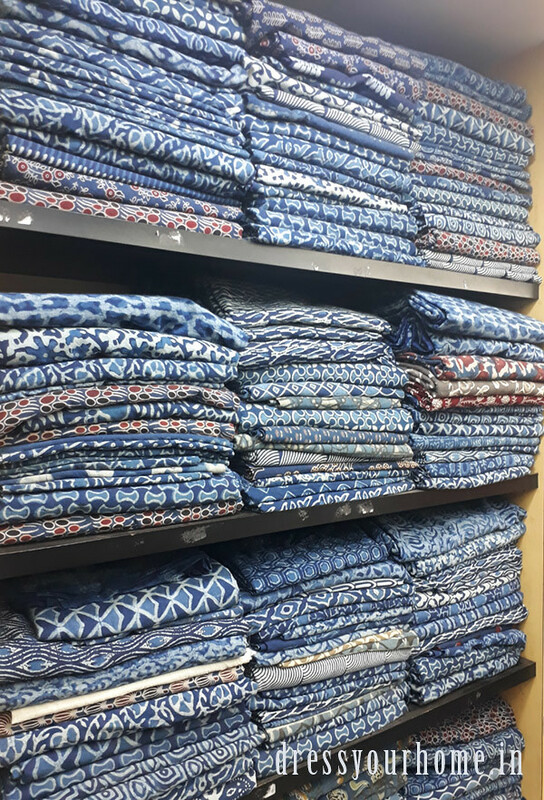 Mumbai has multiple fabric markets out of which two of the most famous and prominent ones are Mangaldas Market and Mulji Jetha market. Both the markets span several lanes. 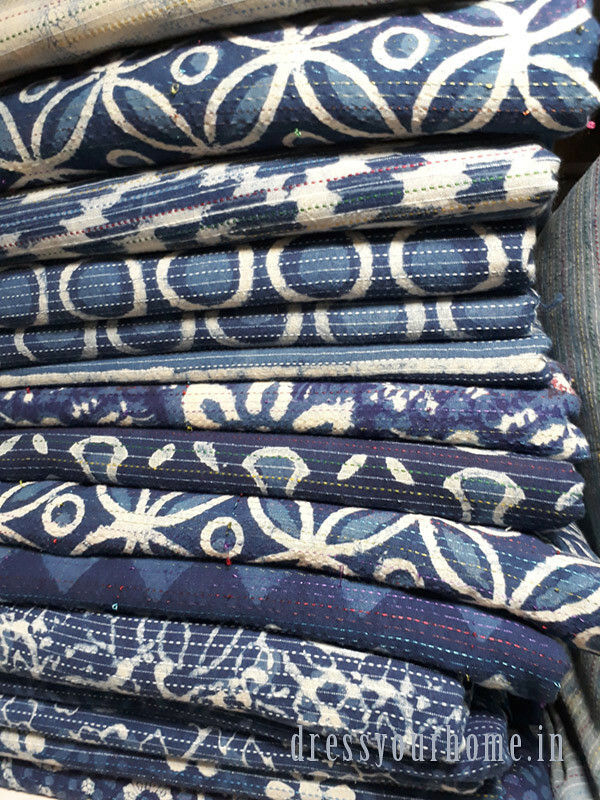 Each lane, in turn, has multiple shops dedicated to different types of fabrics, but the best part of all is it has something for everyone. Each fabric here is charged at the rate of per meter. Additional tip – you need to be a pro at bargaining and if you’re not, then get a friend along who will persevere until it fits your budget. Don’t show your desperation for any particular fabric as it will make thing difficult for you to bargain. 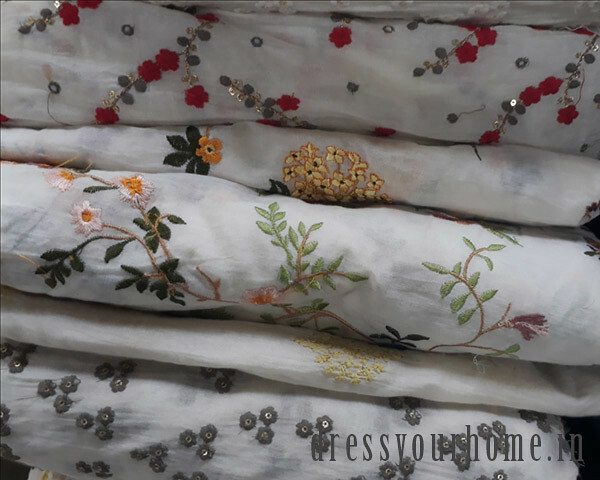 Don’t get driven in the crazy frenzy of the fabrics laid out there and it’s advisable to go through multiple shops before you narrow down on any one option. Most stores opens around 11:00 am and close by 8:30 pm. The best time to visit the market is early in the day as it gets busier in the evening. Most shops accept electronic transactions such as debit cards, credit cards and Paytm. But it’s always a best idea to carry cash as it comes in really handy and makes the process of shopping a lot more seamless. Price: The prices start from INR 150 INR and goes up to INR 5000 per metre. 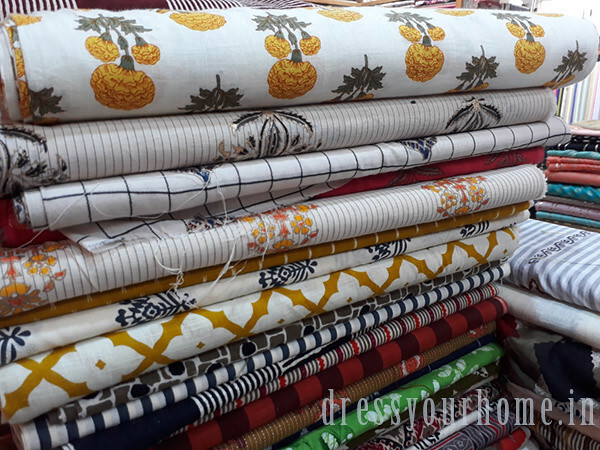 What you should buy: They have three stores catering your every need and some insane spread of fabrics from block printed fabrics, to handloom fabrics, ikat, embellished linen, pure silk, patola, georgette, chiffon and the list goes on. 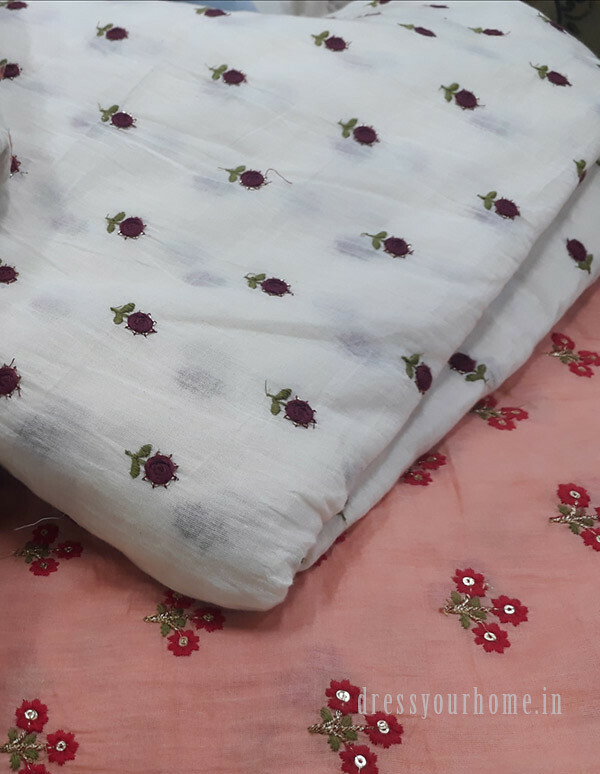 Apart from house fabrics they have fabrics which can be used for making Indian wear for both women and men. 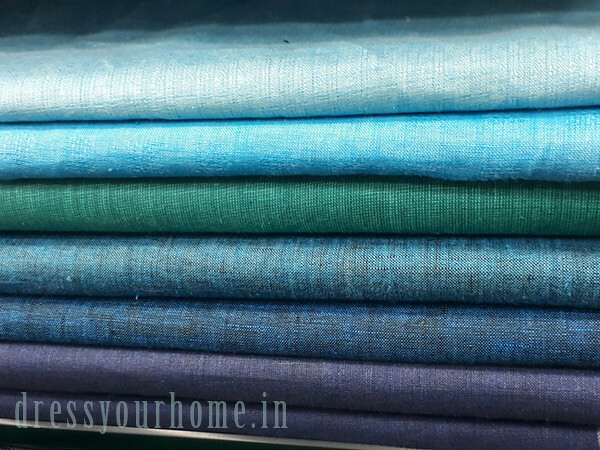 Price: The prices over here start from INR 650 INR and goes up to INR 6750 per metre. 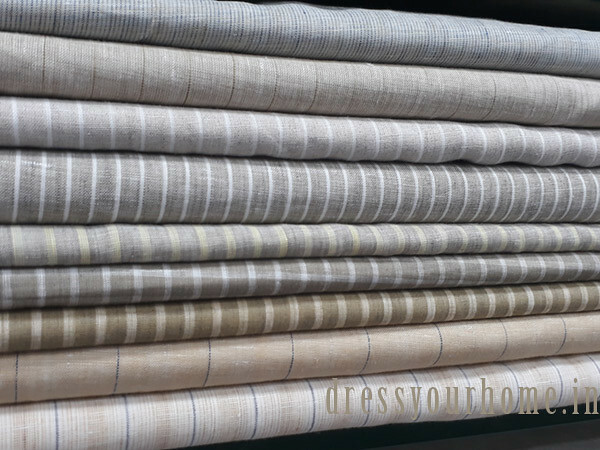 What is it known for: They sell purest form of linens in every possible colors, multiple prints, stripes and checks pattern. 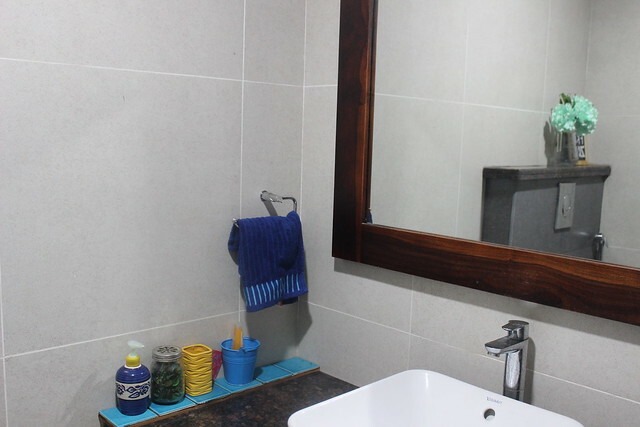 Price: The prices start from INR 80 INR and goes up to INR 1000 per metre. 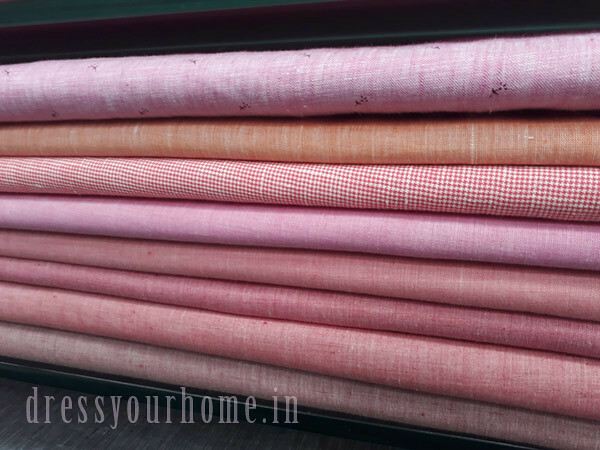 What is it known for: They sell khadi, cotton; block printed fabrics, handloom fabrics and ikat. 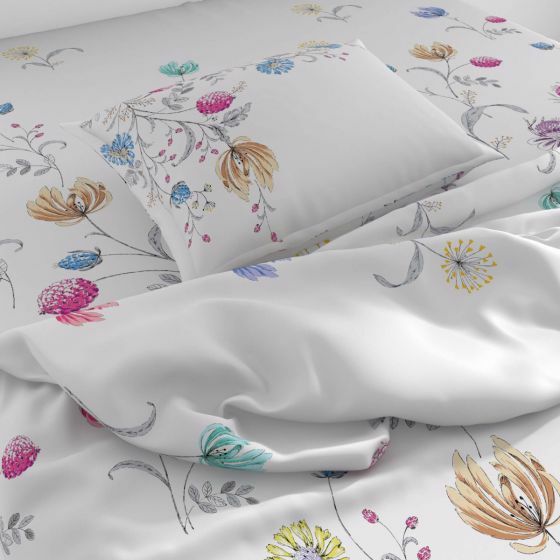 Price: the prices start from 150 INR and goes up to INR 1200 per metre. 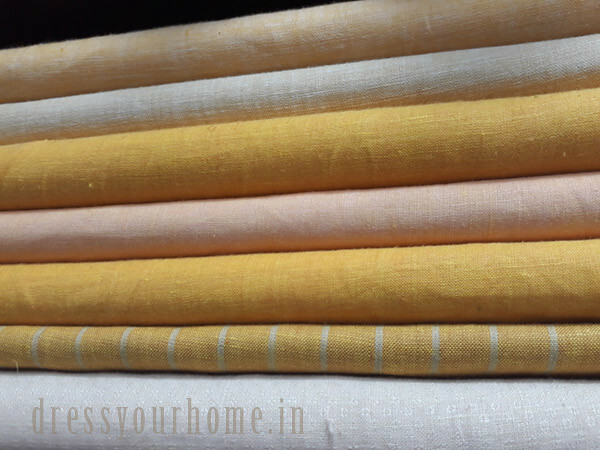 What is it known for: They sell khadi, cotton, satin cotton, ikat, Linen and various blends of other fabrics. 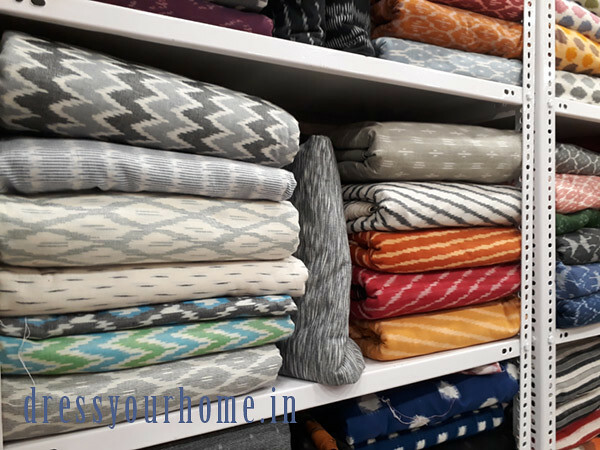 Price: the prices over here start from INR 100 and goes up to INR 700 per metre. 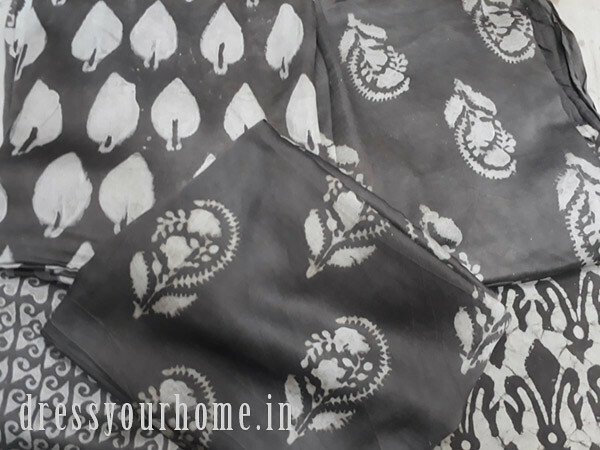 What is it known for: They sell block printed fabrics, handloom fabrics, Ikat and lots of other quirky prints. Price: the prices over here start from 80 INR and goes up to INR 6000 per metre. 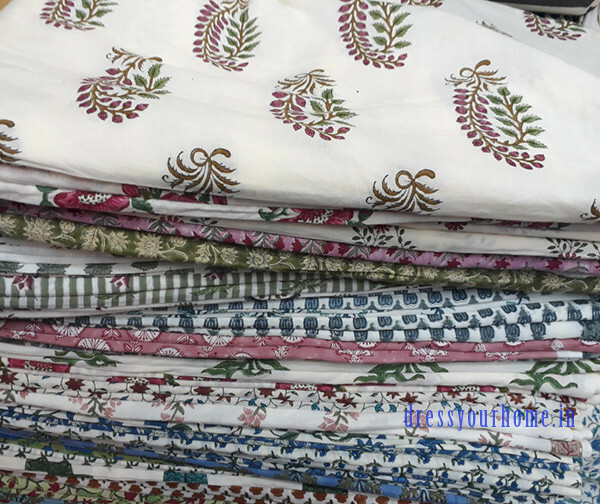 What is it known for: They sell purest forms of cotton be it mul cotton, bhagalpuri cotton, Ikat, satin cotton, linens, Jute, pure silks, satin linens, embellished linen, georgette, chiffon, faux leather and the list continues. 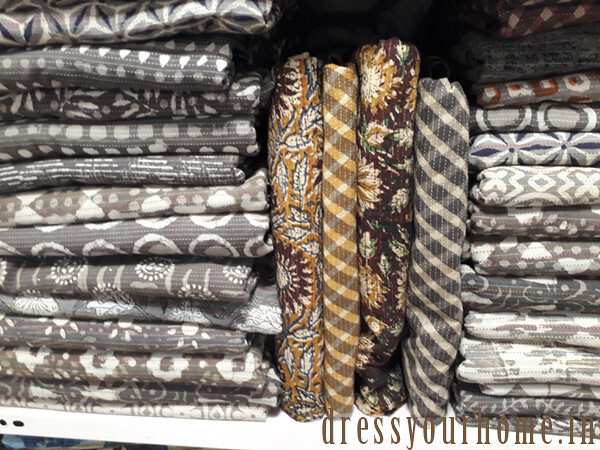 Every store offers wide variety of fabrics to choose from but at the end you need to be rational enough to keep your needs in mind and choose from the best options available so that there is no room for later regrets. Have fun shopping. Where to shop for lights in Mumbai? Bookmark this guide to the wholesale market. 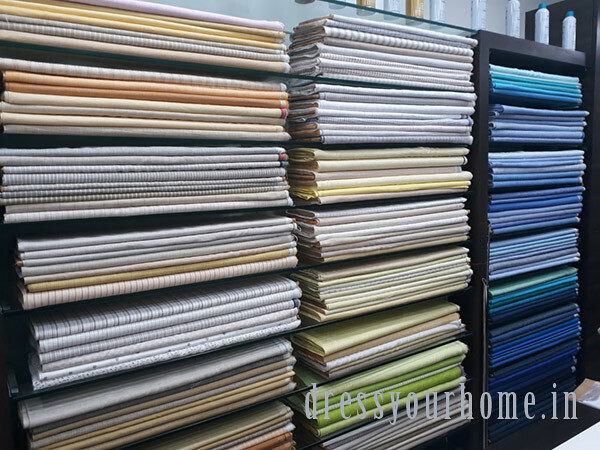 There is no information on home furnishing fabrics. 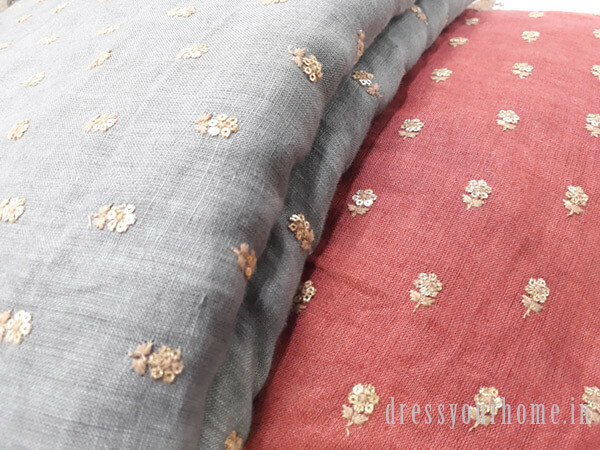 Where to purchase curtain fabrics and cushion covers? Apologies for the late reply, Raj. I’m afraid this post does not cover that. 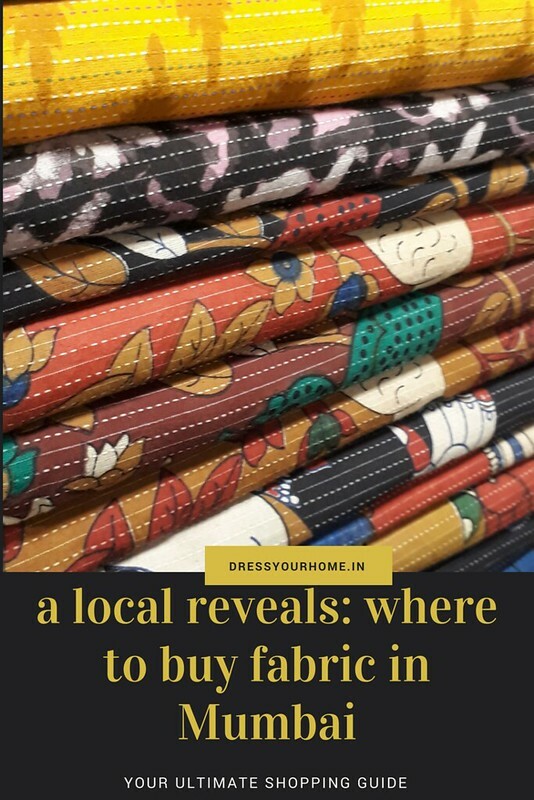 Maybe you coukd call up one of these shops and ask if they house home furnishing fabrics as well?